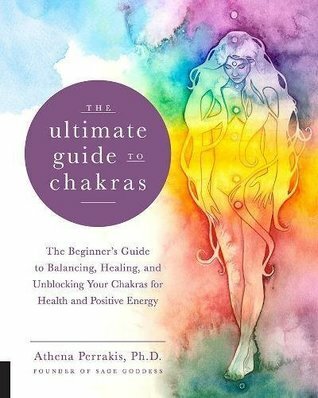 Very informative book on the Chakras. This is a great reference book as well. It explains in depth each of the Chakras. This book is written for the beginner in mind but does not bore even the advanced person. This is kind of a text book so a little dry but still a great book.